Rocky Mountain and western Canadian wedding and portrait photographer. focusing on connections, moments and stories. I love nature, I love people, and I love using photography as a way of preserving the fleeting moments I share with both. There is beauty in everyone and everything, and it is my greatest joy to find it, and share it through my images. Serving the Rocky Mountain area and western Canada. 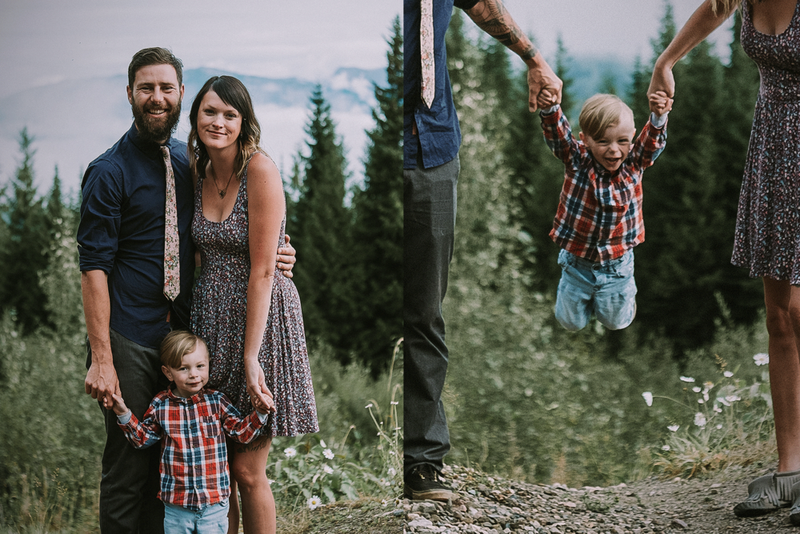 I live in Golden BC and I love to photograph real people in natural settings.